The Stop Online Piracy Act (SOPA) is coming up for a vote, so CNN.com has broken down the issue to present a number of perspectives that can be viewed across platforms. Rather than simply explaining the bill’s components, CNN.com’s comprehensive coverage put its arms around several stances, to provide context to online users. With varying viewpoints across the site, through text, interviews, and videos, CNN.com seeks to meet users where they’re at and explain the issues that people want to know about the most. CNN Opinion brings in an analyst from the Center for Democracy & Technology who explains the opposing viewpoints of SOPA in its current form, and proposes that the Senate improve the bill before taking it to a vote. 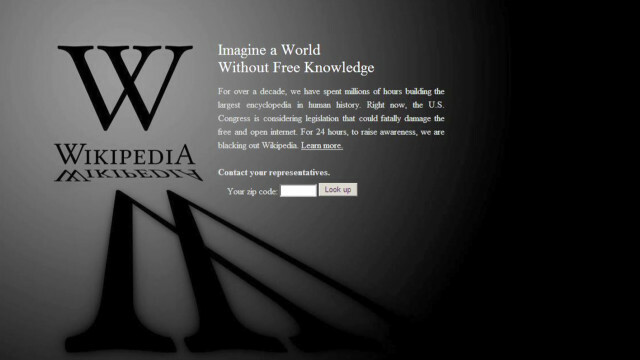 CNN Tech presents context for the issue through two articles: an interview with the CEO of Wikipedia about his point of view on SOPA as well as an article that provides greater background on the issue with viewpoints from the CEO of Facebook, Boing Boing and government officials. The CNN Video team’s Explain it to Me franchise provides basic details of the proposed bill, and the consequences of what would happen if SOPA passes or fails. In addition to these stories, CNN.com’s breaking news blog This Just In explains the story, and CNNMoney and iReport also get in on the SOPA action.